Who doesn’t like Candy Apples? Come join Teen Librarian Elysse to create your own Candy Apples and enjoy other fun fall snacks. For Teens Grades 6 & up. Registration is required. 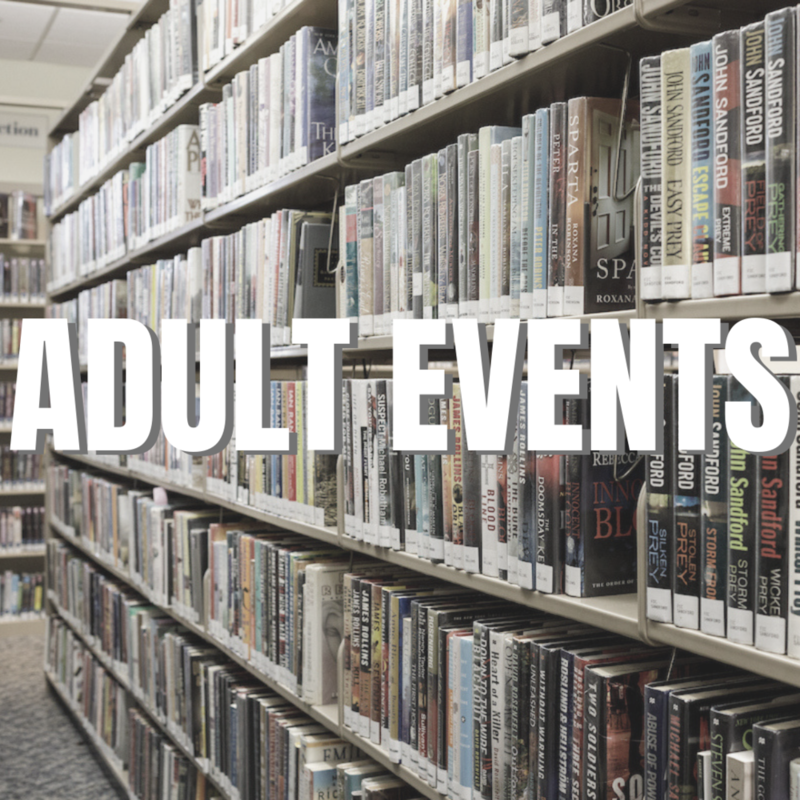 Copyright © 2018 - Leonia Public Library Library Web Design by Village Marketing Co.